Ponytails are probably one of the most easiest hairstyles you can achieve. You can have them messy, curly, wavy, straight, long and even short. 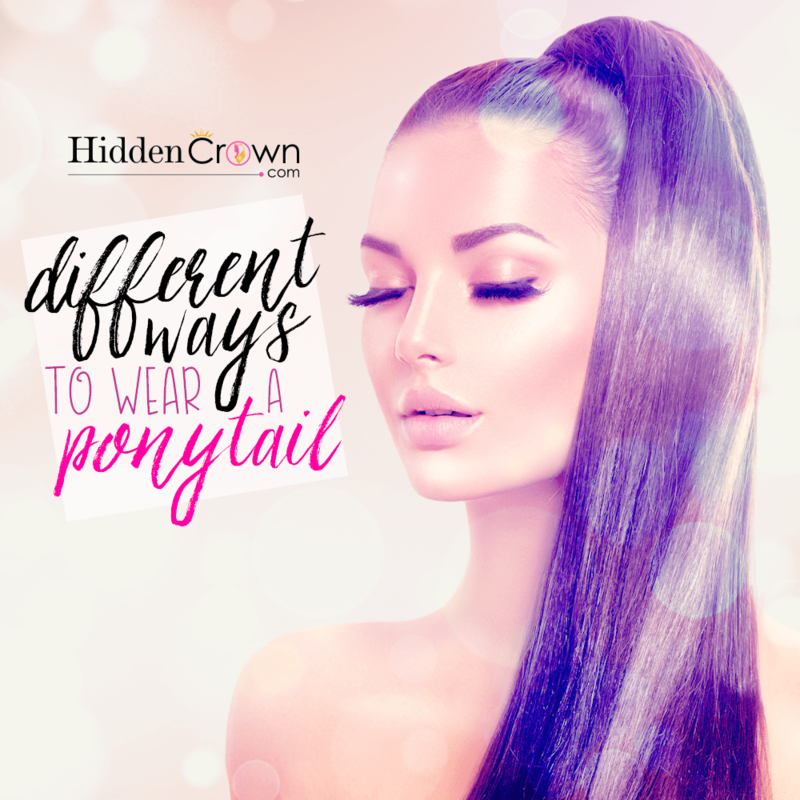 Below here a few YouTube videos we loved and wanted to share with you guys on how to achieve different ways to how to wear a ponytail. So many great ways to achieve different ponytail hairstyles, which one is your fave?! Messy buns are such a hair trend whether you are lazy or just want to change up your hair a little. The messy bun hairstyle doesn’t always have to be perfect and you can achieve it it many different variations. Below we wanted to share with you guys just a few of our favorites we love down below. So many great ways to achieve the messy bun hair look! 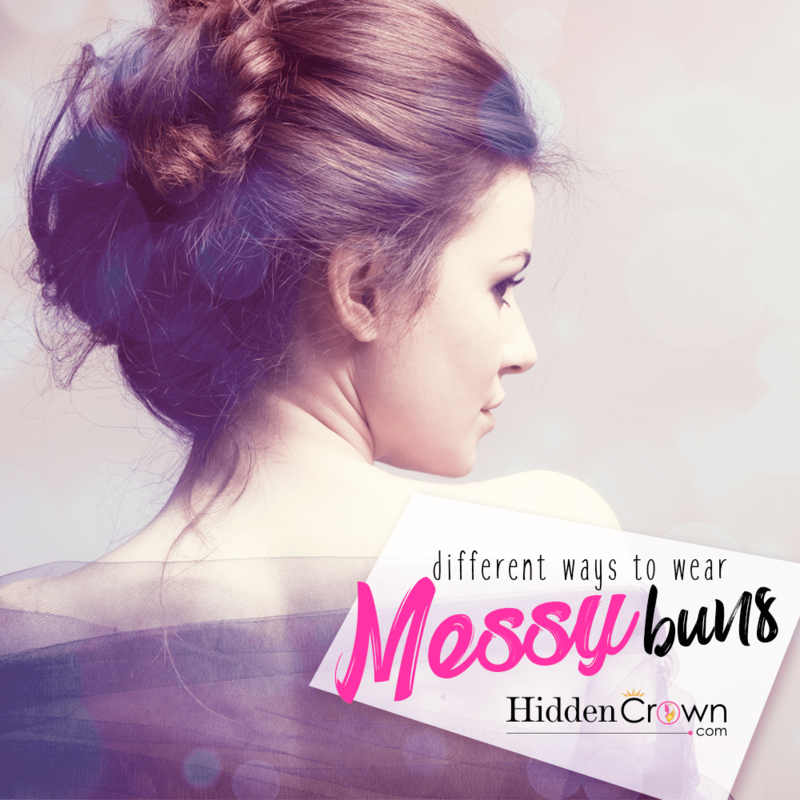 Let us know what’s your favorite way to do your messy bun! 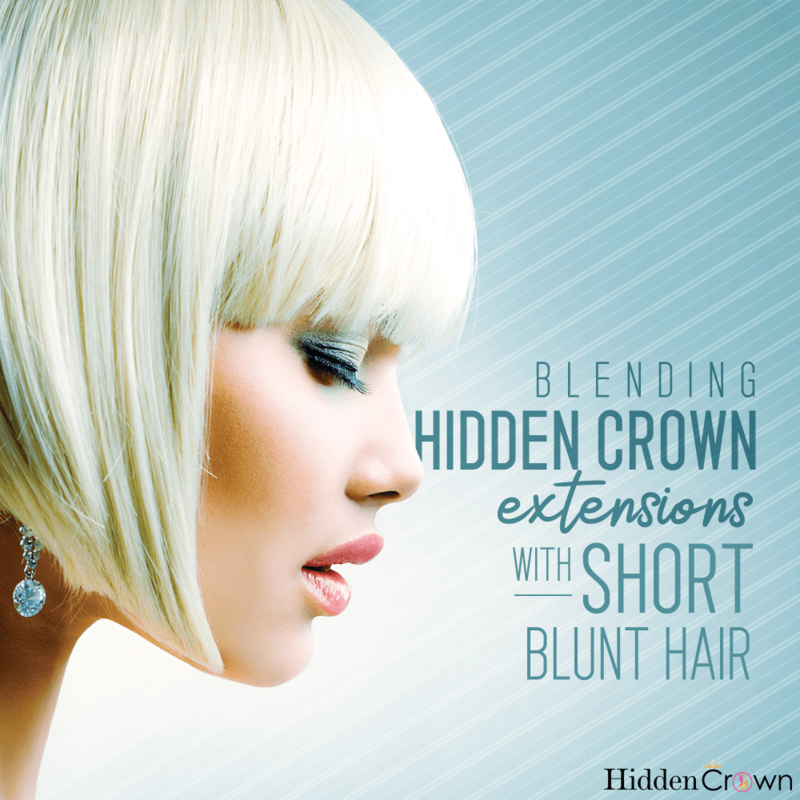 Check out Bonnie B sharing another hair tutorial on how to blend your Hidden Crown Hair extensions with short blunt hair! 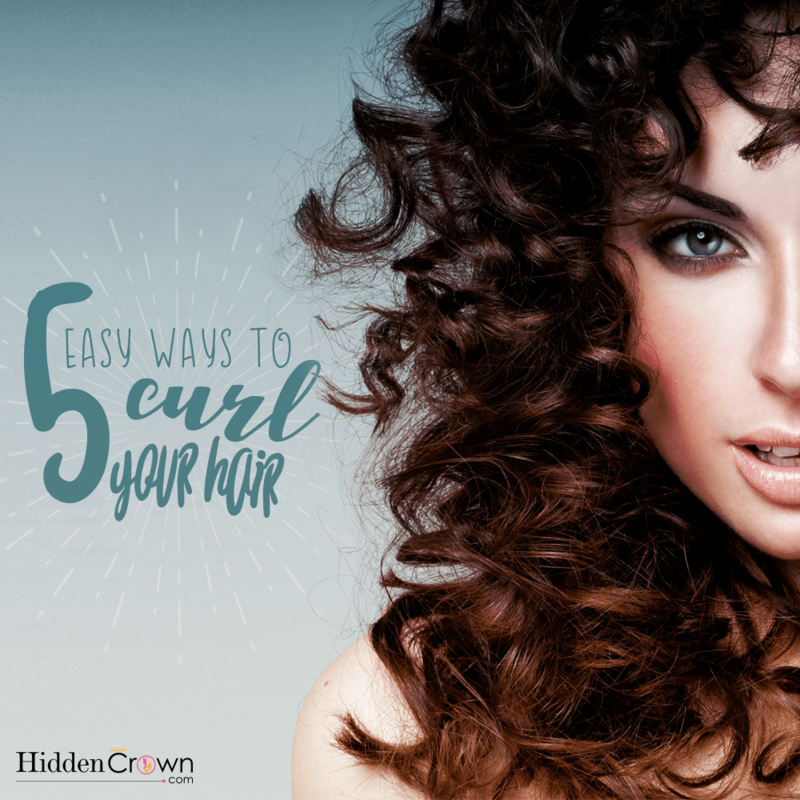 Everyone loves curly hair especially since it gives you that full effect of volume. 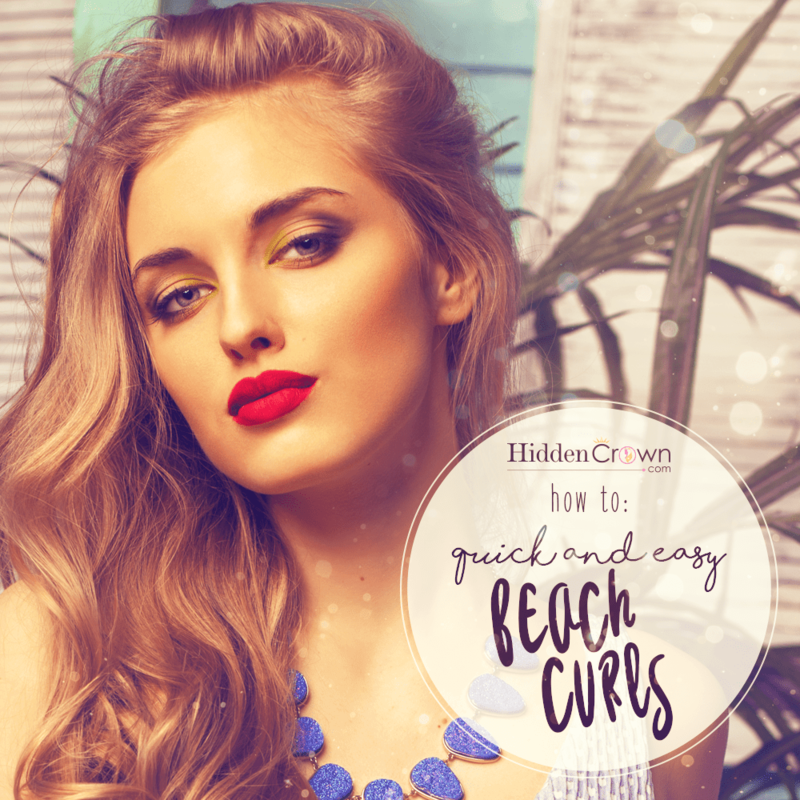 However, some people hesitate to curl their hair because it’s either time consuming or just feel as if it’s difficult to achieve those curly locks. With that being said, there are still possible ways to get curly hair with the help of some our favorite YouTube curly hair tutorials to show you step by step! Hope these easy hair tutorials help you achieve your curly locks! !